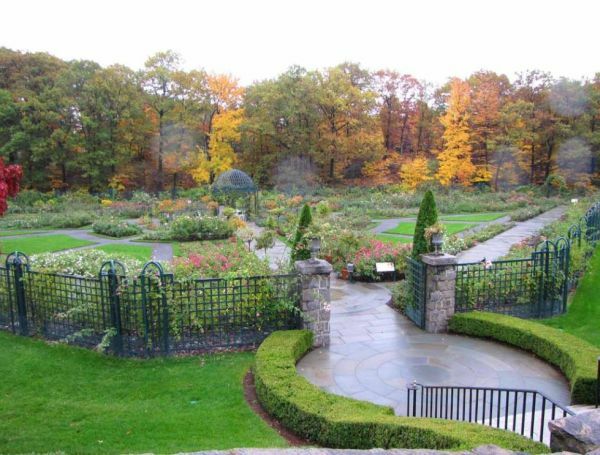 Botanical gardens quench our thirst for natural beauty and soothe our sore city eyes. They also produce oxygen for our use and thus, seek to bring some balance in our surrounding environment. We feel more necessity of botanical gardens today because of global warming and natural calamities that keep threatening our very existence. By taking kids, even adults who normally don’t care much about global warming or nature, to botanical gardens and making them acquainted with the flora, they can learn about the importance of nature and environment. 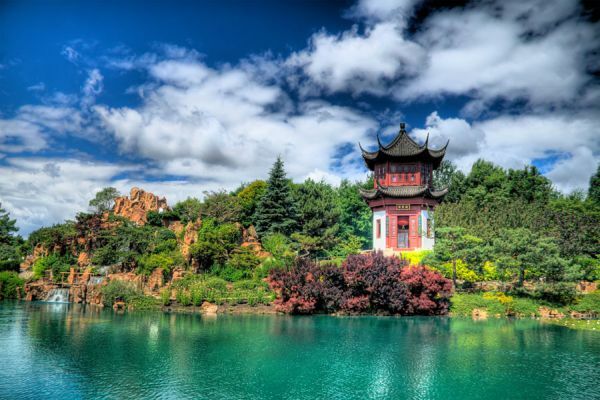 Following are some of the best botanical gardens of the world you can visit. 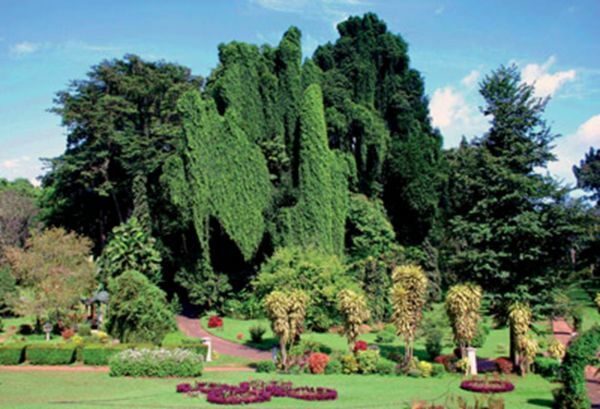 In the serene city of Kandy, in Sri Lanka, the Royal Botanical Garden was created long back in the year of 1843. Many tourists visit this beautiful place every year for the famous orchids and the huge variety of flora. There are 300 different types of orchids maintained in this garden along with over 4000 different flora species. This gorgeous botanical garden also has an adjoined zoo. In this garden the plants are arranged beautifully in the Japanese tradition and minimalist artistic sensibility. You will get an enhanced view of the whole garden if you mount the tower and take refreshments at the restaurant there. Spawned over a staggering 55 acres the Butchart Gardens uses Asian and British landscaping techniques. The variety of flower plants is really stunning and this is a good place for a day out as there is a tea house named Blue Poppy and a dining restaurant. Christmas makes the beauty of this place more overwhelming with decorative lights. With 22,000 different flora species spread over a huge land, the sculptured gardens and well designed greenhouses make you feel as if you are far away from the city. There are a total of 30 theme gardens here. This botanical garden was established in 1759. 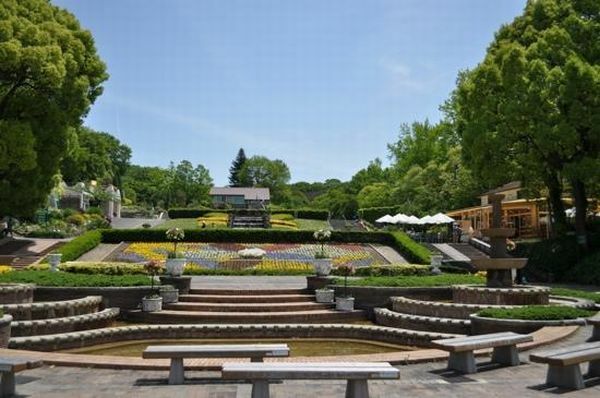 It is best to visit this garden in summer or spring for a lovely view of enchanting flowering plants. Spread over 50 acres the New York Botanical Garden has 50 different gardens and an approximate of 7 million different botanical species. This is a piece of heaven of earth. There are magnificent blooming trees and the tropical beauty mesmerizes visitors. There are many botanical gardens in this world and apart from being pleasant visiting places they also serve the purpose of keeping balance in nature. The flora species nurtured in a botanical garden is conserved and saved from extinction.